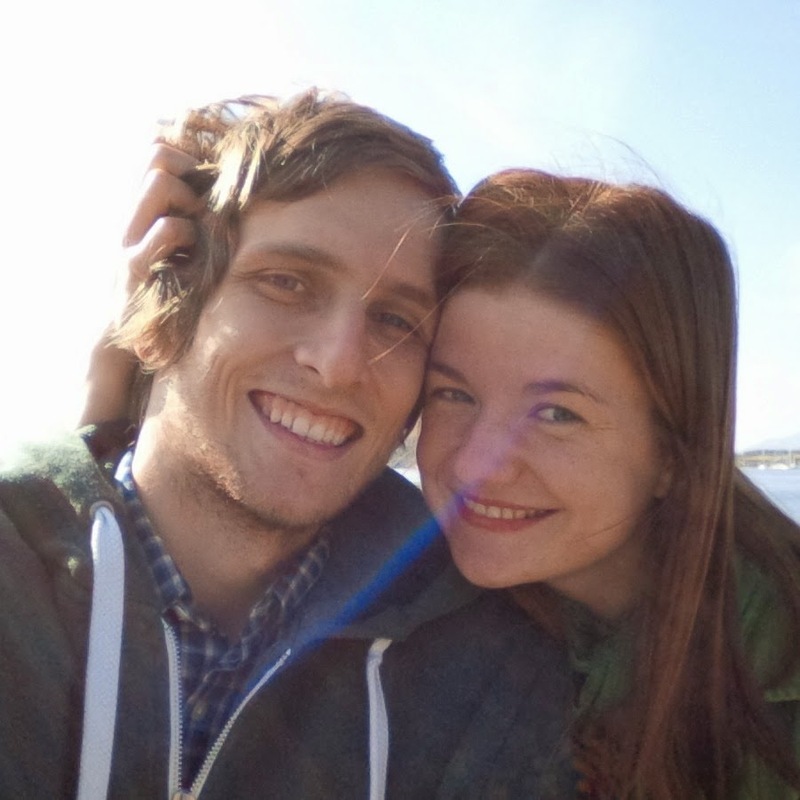 We are a young couple, Dana & Peter Seman, from the north-east of Slovakia currently living in Glasgow. Photography, travelling and nature are our biggest common passions. We are incredibly happy when we can join these things together and take photos of our travels as often as possible. We want to see the world, have adventure and capture the moments which are worth to be shown to everybody. And we also wish to take pictures that help us to remember the places we have been to. We mainly photograph magnificent nature and people in it. We want to show how small we are in comparison with immense nature but at the same time express the feeling that we belong right in it. We take our photographs with film cameras – Canon AE1, Praktica PLC and Pentax K1000 and digital camera Canon 6D. If you have any questions or comments we will be more than happy when you contact us!